5,000 Fluorescent Neon Yellow Labels, 1-1/2" x 1"
Label Size: 1-1/2" x 1" - 1" x 1.50"
Material: Fluorescent Yellow - For Laser ONLY! 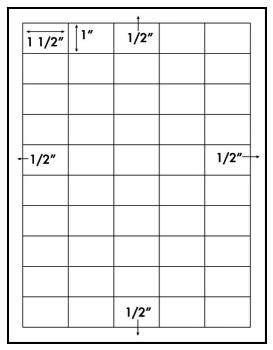 This label 1-1/2" x 1", 50 per sheet. AVERY labels are manufactured by Avery®. Avery is a registered trademark of that company. Label Outfitters® does not make Avery products. Made in the USA! 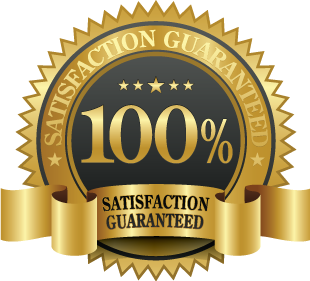 and 100% Guaranteed!